Before anything else, Happy New Year! Wow it’s 2017… what did I do in 2016? Sorry if I was not too active this end of the year, but from now on I will try to post at least once a week 🙂 Deal? Great. 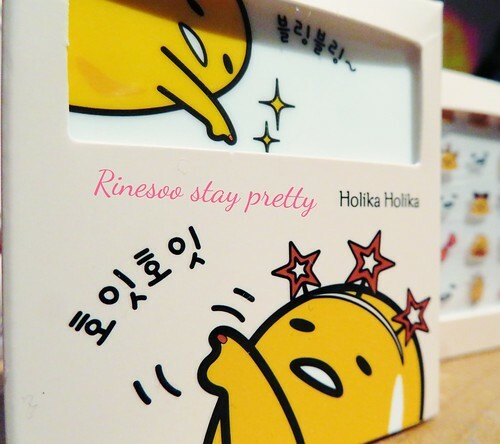 Today I would like to share my experience with Holika Holika’s party up nails kits, in collab with that weird egg called Gudetama! Mine has been painful to the body as I started to take on gym classes again. 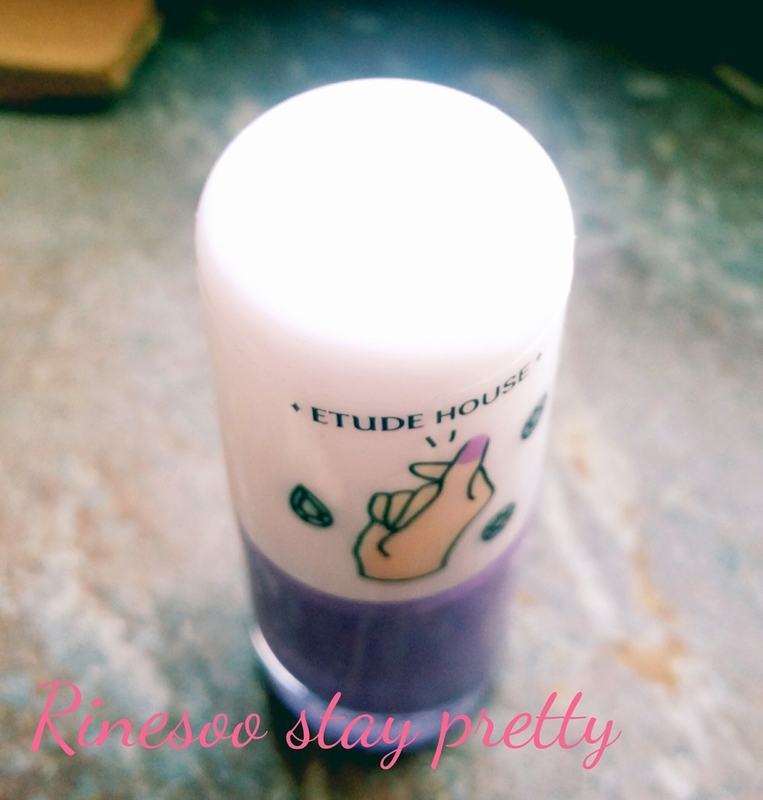 Today I would like to share with you my experience with Etude House’s Bling me prism nail polish in 02 Mystery muse. Hey all, I would like to share with you a small review about some of my Korean nail top coats.